The Envision’s handsome exterior and well-styled cabin are appealing, while its value-packed features list serves as the cherry on top. A 2.0-liter turbo four-cylinder makes 252 hp and pairs with a six-speed automatic and all-wheel drive. An eight-inch touchscreen, active noise cancellation, and Bose audio are standard. High-tech features such as a 360-degree camera, adaptive cruise control, and a collision-mitigation system will be optional. 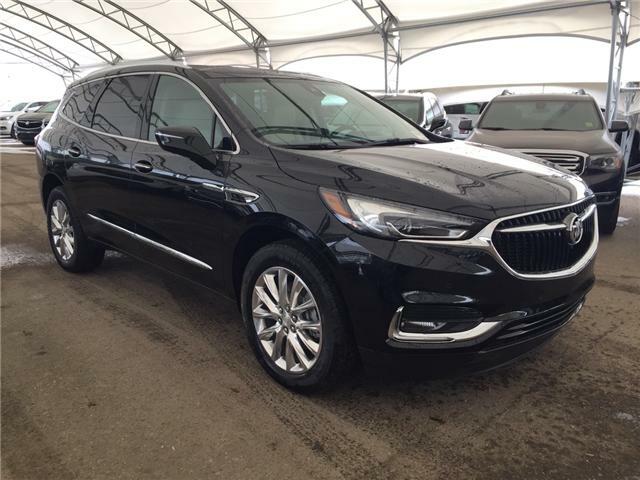 Why not gift yourself with the brand new 2016 Buick Envision from Buick. 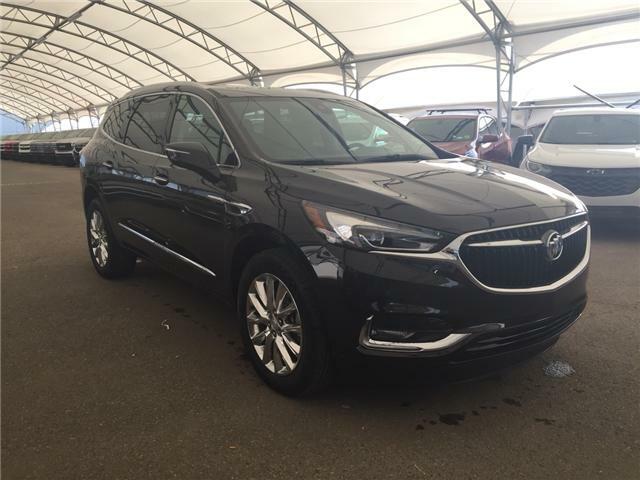 This superior compact crossover is for those who want the ultimate in technology, comfort and beauty for their lifestyle. 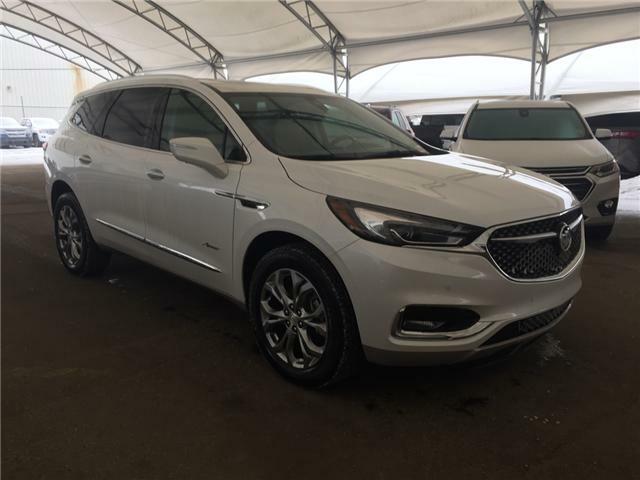 At Grizzly Trail Motors in Barrhead, we offer the finest in selection of Buick models in Alberta. 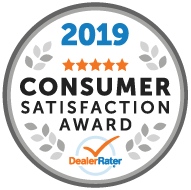 As a family managed business, we can assure you that you will not only receive an impeccably luxurious product, but have a luxurious purchasing experience. Talk with one of our representatives today, and learn why vehicle buyers come from Edmonton, Athabasca and Fort Saskatchewan for a shopping experience at Grizzly Trail Motors. 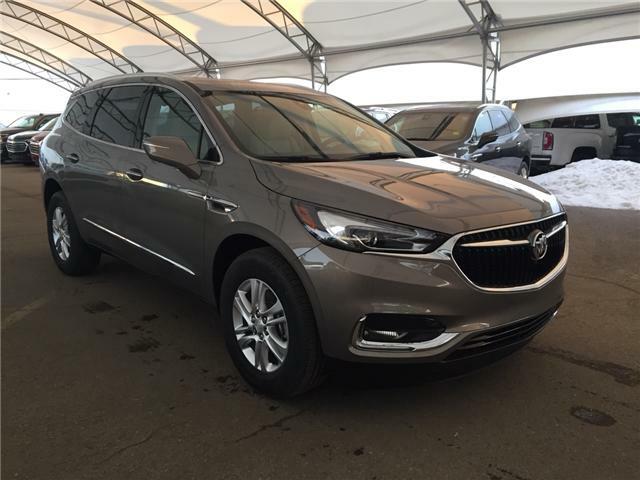 The interior of the Buick Envision is functional, ergonomically designed, and quiet, for a luxurious quality drive you can't wait to show off. 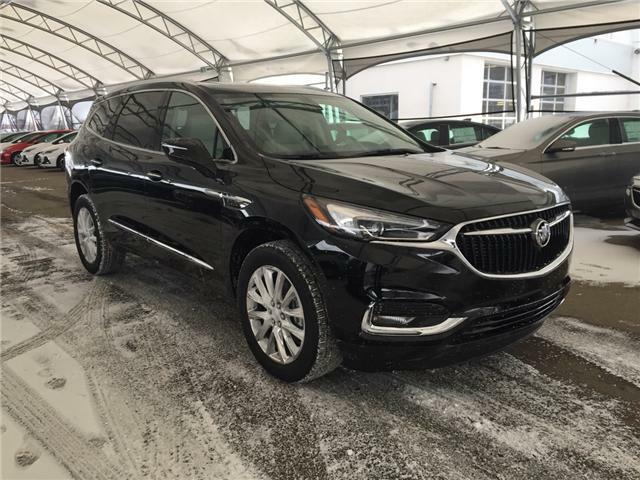 With features such as standard heated and available cooled front seats, along with premium materials, the Buick Envision luxuriously allows you and your passengers to enjoy every journey, no matter the destination. 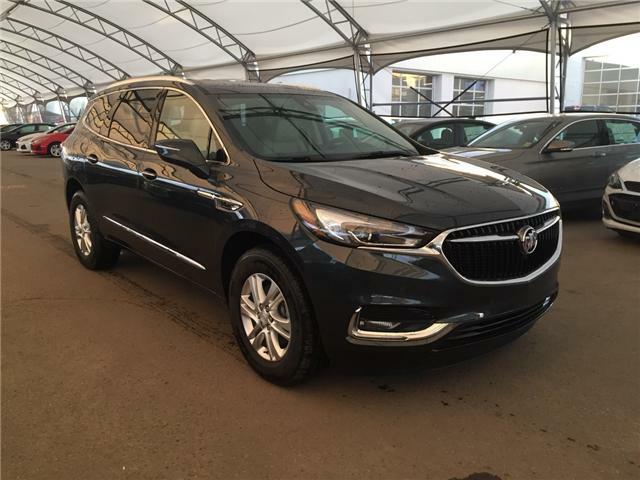 With dynamic design and areodynamic efficiency, the Buick Envision in Barrhead is beautiful inside and out. Flowing lines create a bold, athletic stance. The signature chrome waterfall grille and chrome accents are unmistakable. The rear spoiler finishes off the sculpted aerodynamic look that will capture your heart and your attention at first glance. Connect to the beauty around you. Technology that connects you to the beauty around you! 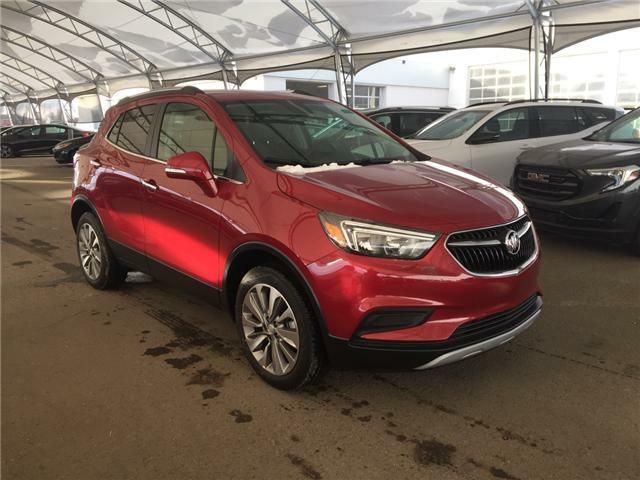 Life's experiences are better when they're shared, and you can stay connected easily in the new Envision compact SUV. Discover new places yet know exactly where you are with Buick IntelliLink with available Navigation. Stay in touch from the road with Text Message Alert. Thanks to OnStar with 4G LTE your Envision becomes a Wi-Fi hotspot that can stream movies and more - on the off chance that the road fails to entertain your passengers. 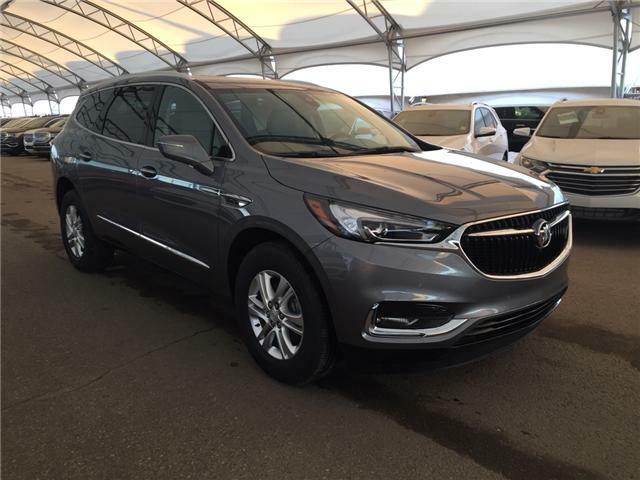 The Envision is built for your driving pleasure. Opt for the responsive estimated 252-hp 2.0L Turbo engine that works in tandem with the new All-Wheel Drive, which offers greater control in various driving conditions. The result is an exceptional experience with peace of mind, standard. The new 2016 Envision comes with a comprehensive suite of available safety features - five seamlessly integrated cameras, 10 ultrasonic sensors and three radars - to watch out for you. In a first for Buick, the available 360-degree camera gives you a bird's eye view of your surroundings and adds another measure of safety and convenience. So you can drive with confidence.